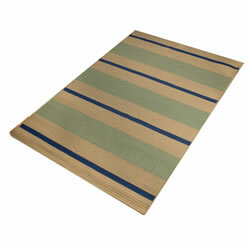 These versatile and durable carpets will match any classroom decor. Products come in a number of colors, sizes, and shapes. Soft Solids Classroom Carpets carry a Lifetime Abrasive Wear Warranty. Features an anti-static treatment and made with N6 recyclable yarn type. Meets or exceeds Class I fire rating as specified in NFPA Life Safety Code 101. Choose size and color. 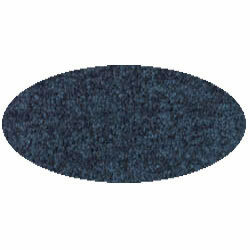 Solid color carpets carry a Lifetime Abrasive Wear Warranty and have double-stitched serged edges. Choose size and color. 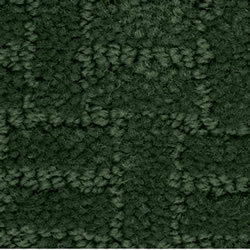 Botanical Isle braided rugs add a homelike warmth to any room. Extremely durable, made of chenille, and stain resistant. Reversible for twice the use. Dab stains or spills with damp or dry cloth. Periodic professional dry cleaning is recommended. 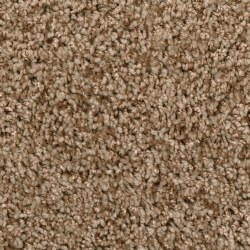 This premium commercial grade carpet has high fiber density for maximum durability and meets Class II fire code. Available in two sizes. 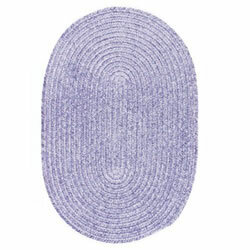 Our versatile round carpet creates a special place in your classroom. This premium grade carpet has high fiber density for maximum durability and comes with a 5-year pile wear warranty. Meets Class II fire code. Measures 6' in diameter. Bring warmth and comfort to your classroom with our carpets that are long lasting and reversible. The corded design has a alternating potpourri of colors and is made of 65% polyester/35% cotton. Remove spots with any dry cleaning fluid. Reverse for twice the wear. 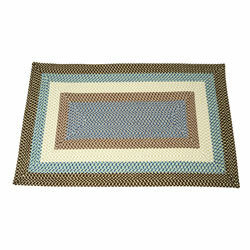 Spring Meadow braided rugs add a homelike warmth to any room. 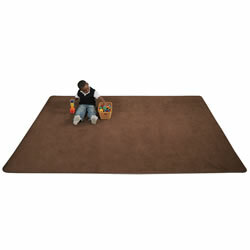 Extremely durable, made of chenille, and stain resistant. Vacuum with hard surface attachment. Reversible for twice the use. Clean with any household cleaner. 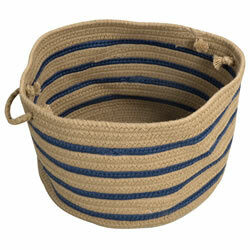 Wide Textured Stripe Basket 18" x 12"
18" x 12" 100% Polypropylene basket is perfect for classroom storage. Solid color carpets carry a 10-year wear warranty. 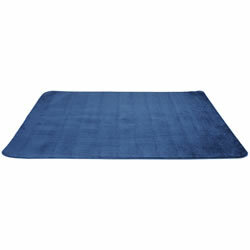 Features an anti-static treatment and made with N6 recyclable yarn type. Meets or exceeds Class I fire rating as specified in NFPA Life Safety Code 101. Choose size and color. 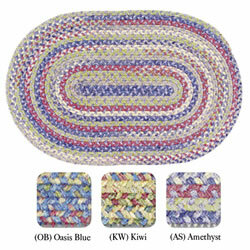 Bring the outside in with these beautiful braided rugs. Made from 100% polypropylene. Stain and fade resistant. Rugs are reversible for twice the use. Vacuum with hard surface attachment and remove spots with any dry cleaning fluid. Periodic professional dry cleaning is recommended. 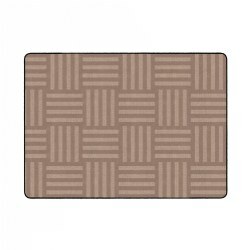 Carpet features a fun block texture that appeals to infants, toddlers and children. Lifetime abrasive wear warranty and double-stitched serged edges. Choose size and color. 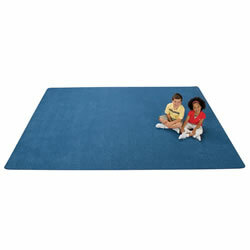 100% Polypropylene carpet will bring just the right touch of home to your classroom environment. 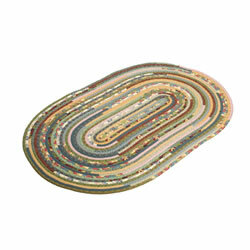 Reversible carpet should be vacuumed with hard surface attachment only. Remove spots with dry cleaning fluid. Professional cleaning recommended. 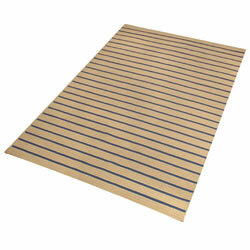 Each shipment will include a non-skid pad to match the size of the carpet. Gather around for story time! These solid color carpets help rejuvenate and refocus your students' attention by creating a colorful, welcoming area for group activities, learning and play. Soft, yet durable carpet is made using stain-resistant nylon in contemporary colors. Surge stitching provides tough, no-pull edges that stand up to the rigorous classroom environment. Set up the perfect area for learning and play in your classroom with our colorful, multi-sized carpets. Ten Year Warranty.